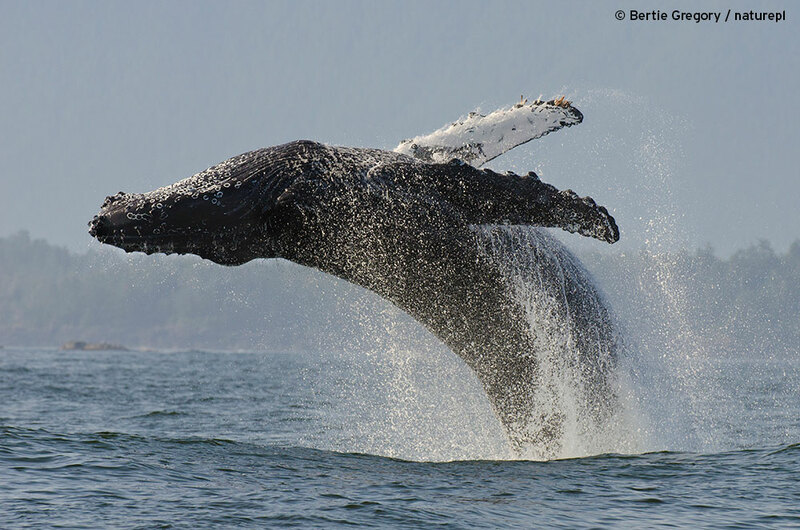 Pictured: Humpback whale (Megaptera novaeangliae) adult breaching, Vancouver Island, British Columbia, Canada, July. 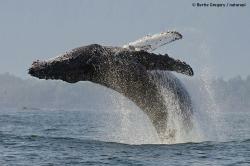 Visit Monterey Bay, California, to view the confluence of creatures in its thriving ecosystem. Join scientists, animal behaviorists and other experts in Monterey Bay, California, to view its once endangered, now thriving, ecosystem, where nature’s most charismatic marine creatures gather to feed on an abundance of food. The Best of Big Blue Live airs on WXXI-TV Wednesday, June 15, 2016, at 8 p.m.